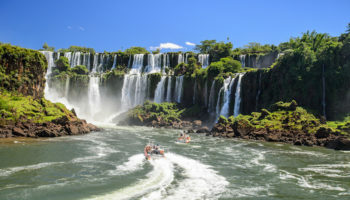 Located in the southern region of South America in a large, elongated shape, Argentina is famous for its tango, the pampas and beef consumption. 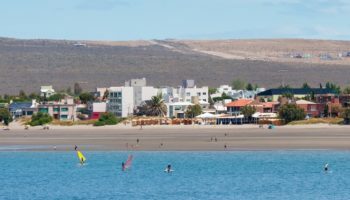 Less well known is the fact that the highest peak in the Americas, Aconcagua, lies on its western border and that the southernmost city in the world, Ushuaia, is located on its lower shore. 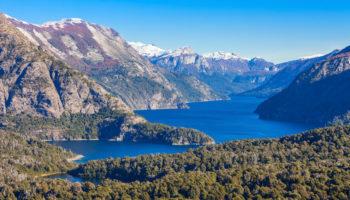 Argentina was sparsely inhabited by a few indigenous tribes before Spain’s colonized it in the 16th and 17th centuries. Today, the country is an independent republic featuring varied landscapes from rich plains to thick jungle, majestic mountains, pastoral steppes and impressive glaciers. 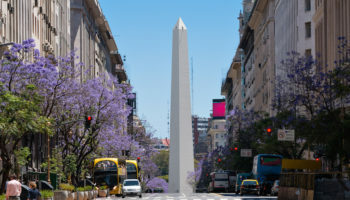 The capital city, Buenos Aires, is one of the world’s most vivacious cities with its tango dancing, colorful barrios, sizzling nightlife and outstanding arts and culture. 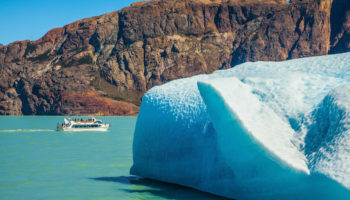 The vast Pantagonia region offers awe-inspiring glaciers, ice bergs and mountains while Mendoza presents the rolling scenery of Latin America’s largest wine region. 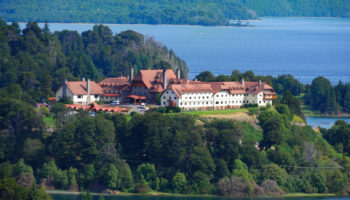 San Carlos de Bariloche enchants visitors with its Swiss-like village, Mar del Plata lures many to its fabulous beaches, and Cordoba charms with its colonial architecture. 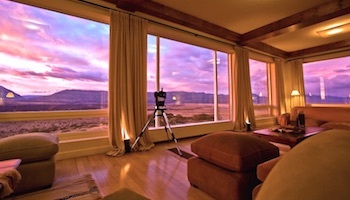 The Peninsula Valdes offers once-in-a-lifetime adventures and wildlife viewing of whales, seals, penguins and sea lions. 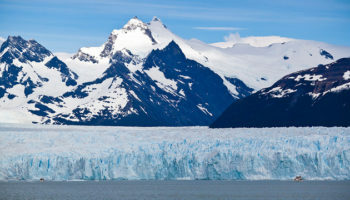 The planet’s southernmost city, Ushuaia, is a fantastic departure for Antarctica cruises.